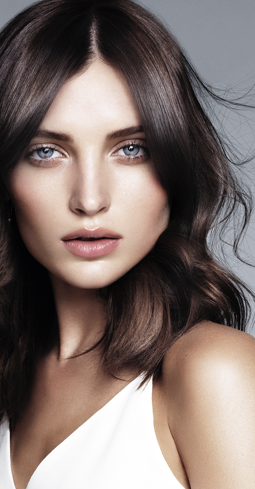 Enjoy a long-lasting transformation with a professional, permanent colour treatment at your local Regis salon. Whether you’re looking to top up your roots, cover those pesky greys or completely transform your look, our stylists are on-hand to help you pick the perfect colour and then apply it using the latest techniques and tools. Our permanent colour treatments generally last for 5-6 weeks, irrespective of whether you opt for a deep mahogany-brown or a vibrant platinum blonde. Not sure what colour you want? No problem! 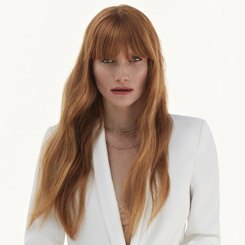 All of our permanent colour appointments begin with a complimentary consultation, where your stylist will talk you through the different colour options, and explain which colouring techniques are best for you. From full head tints to low-maintenance balayage (and everything in between), we’ll make sure your colour matches your lifestyle and your look. 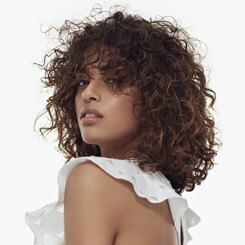 All of our stylists receive the industry’s best training, and use the finest colouring products to ensure that every permanent colouring treatment leaves a radiant shine, and delivers full coverage. Many of our salons are also host to fully-trained Wella Master Colour Experts. Find out more about what this means, and find your local MCE here. On top of our great colour services, we’re also now proud to offer colour bonding in all Regis salons for a small additional cost. L’Oréal Professionnel’s SmartBond is a revolutionary treatment designed to protect and preserve the bonds in your hair during and after the permanent colouring process. 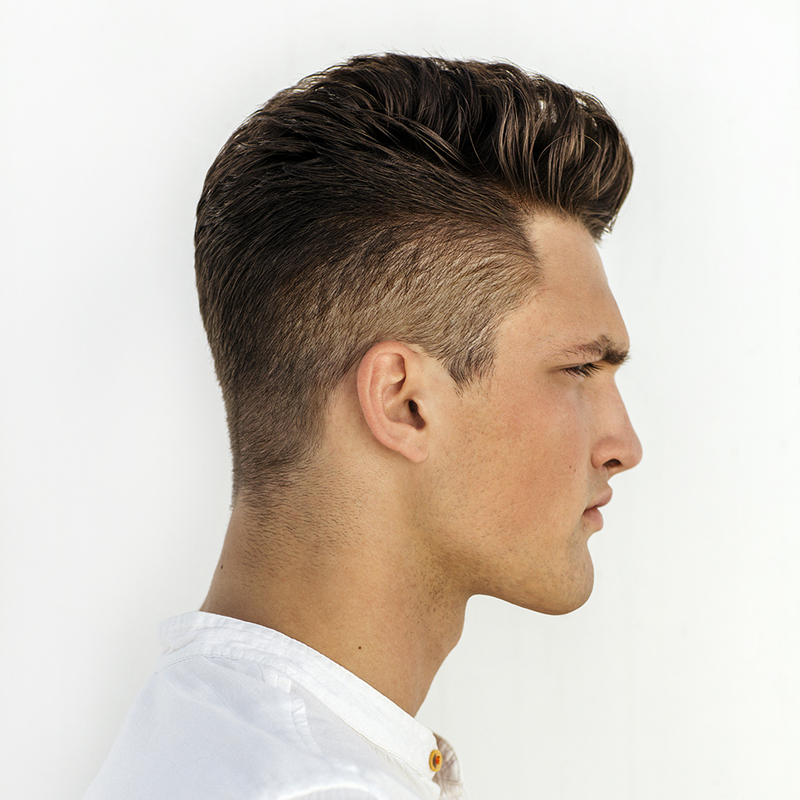 Take a look at our Colour Bonding FAQs for more information on this must-have treatment.